Rugelach. Pumpkin. Pie. Rugelach. And… All The Feelings. First off, I’d like to put out a huge thank you/sorry/thank you to everyone who read and understood (or, hey, didn’t quite understand) my previous post. Anxiety is an embarrassing thing to admit in any realm, I think, even though it shouldn’t be, because pretty much everyone has had those momentary fits of panic at one time or another. I just happen to have them at all the time or another. As I explained to my very understanding boyfriend, I operate at a seven (out of a possible eleven. Eleven for no reason. Also for Spinal Tap). Sometimes I go below that, but that’s pretty much my baseline. And I recognize that that’s not the best but… it’s me. So like me, please, tightened jaw, shaky fists, watery eyes and all. Or don’t. It’s cool (ohmygodeighteighteightI’mataneight). 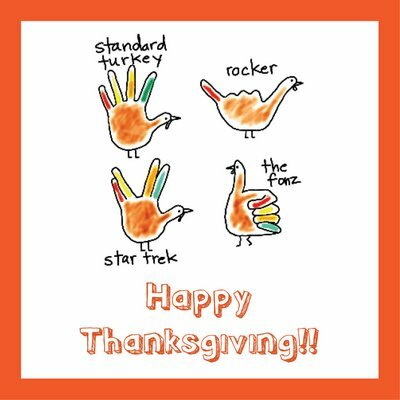 So, anyway, now, let’s move on to something great: Thanksgiving! So, yes, there’s been a lot of garbage this year. In my life. In all of our lives, I’m sure. (If you live a garbage-less life, then, well, you’re probably not having any fun here and should probably go Youtube some Yanni or something. That was pretty much the best diss I could come up with.) There is, though, likely more lovely things to be happy about and grateful for than we realize. I’m grateful to still be writing this blog and still have new people tell me they read it. I mean… I really can’t tell you all how oddly wonderful that is. I think I spend so much time thinking I’m just a nobody posting about what a messy “baker” I am that I forget people sometimes enjoy this stuff. Thanks, you. I’m also grateful for the people who motivate me to keep operating (even if it’s at a seven) daily. You know who you are and you know that I love you. Now that we’ve gotten that squared away, let’s talk about pumpkin. Ya’ll know I’m on a kick given the month and the season, so there are no surprises there. Also, Thanksgiving this year and the first day of Hanukkah fall on the same day, and since I love eating absolutely everything always, I thought it would be a splendid idea to work with a recipe that combines both holidays, because genius. *If you’d like to make these nut-free, you can! Chop up roasted pumpkin seeds and use instead :). Now, you’ll want to keep the butter and cream cheese as cold as possible throughout this process to allow for the flakiest crust possible. Keep that in mind, homies. Cold as ice. Not really. But cold. In a medium-sized bowl, whisk together flour, sugar and spices and set aside. Now, in the bowl of a stand mixer or in a large bowl and using a hand mixer, beat together butter and cream cheese just until smooth. 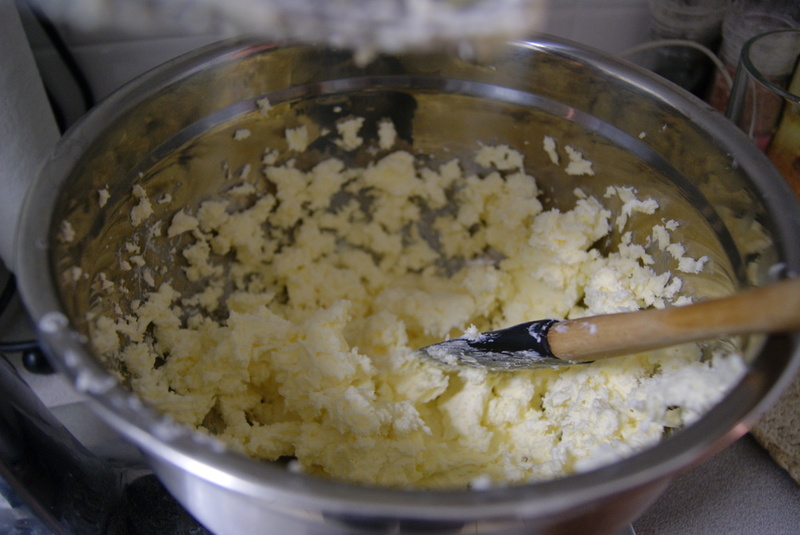 Pour in your dry ingredients and mix just until you start to see curds form and hold together. Take the dough out, divide it in half, and wrap each half in plastic wrap. Refrigerate for at least 2 hours. Now, to assemble these babies. Lightly flour a large, and I mean large, surface. 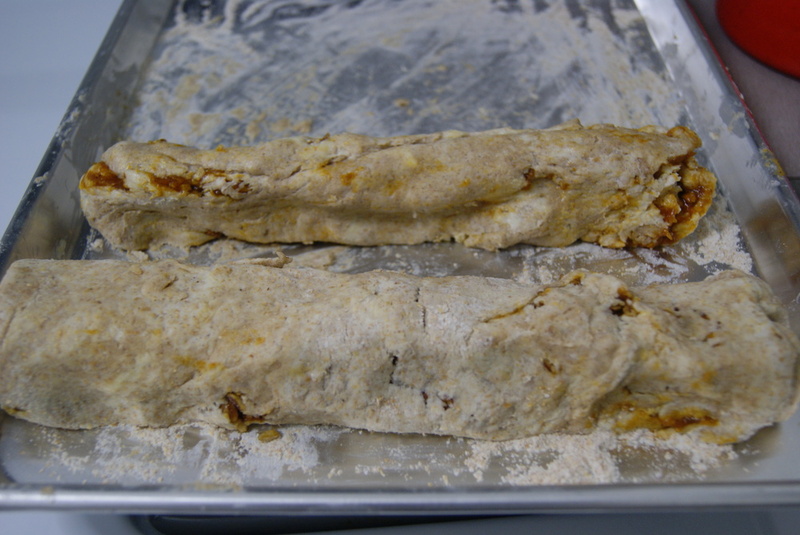 Gently roll out one piece of dough to about 1/4-inch thickness. Try not to do this on a surface directly above a working dishwasher, as that sh*t gets hot and will really screw with your dough. Just saying, not like that happened. 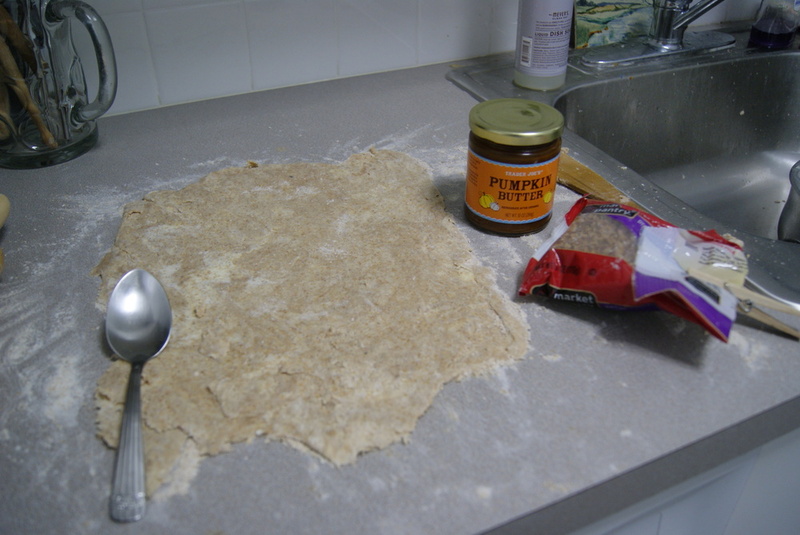 Anyway, form a large rectangle (9×13″ if possible), then spread dough with 1/2 cup of pumpkin butter and sprinkle with nuts of your choosing. Roll up from the short end, into a long log. I realize that these look like the kind of monstrosity that Chipotle tries to pass of as a healthy meal. But I’m just messy. Cut into 1-inch wide pieces and transfer to a baking sheet. Repeat this process with your other half of dough. Cover with plastic wrap and chill for about 30 minutes. Now, preheat your oven to 350ºF. Brush each piece with egg wash, then liberally sprinkle with cinnamon sugar. Bake until golden and puffy, about 25 minutes. Let cool for 5 minutes in pan, then let cool completely on wire racks. I should mention that at first my rugelach didn’t come out as flaky as I’d hoped. I actually needed to toast them at 400º for an additional ten minutes to achieve the consistency I was going for. This annoyed me greatly, and I started out basically hating these things. Then I bit into one. And then I let my boyfriend bite into one. And then I brought some to work. Mmmm. Yeah. It took some convincing to eat one after I got pissed off and gave up on Thanksgiving (it’s this annual thing I do before I inevitably change my mind and bake nine thousand more things), but then it took convincing to stop eating them, presumably because my boyfriend cares about my health wanted them all to himself. Work people also devoured them, which is kinda really nice. If you’ve got the time and enough cold surfaces on which to make these, go for it. 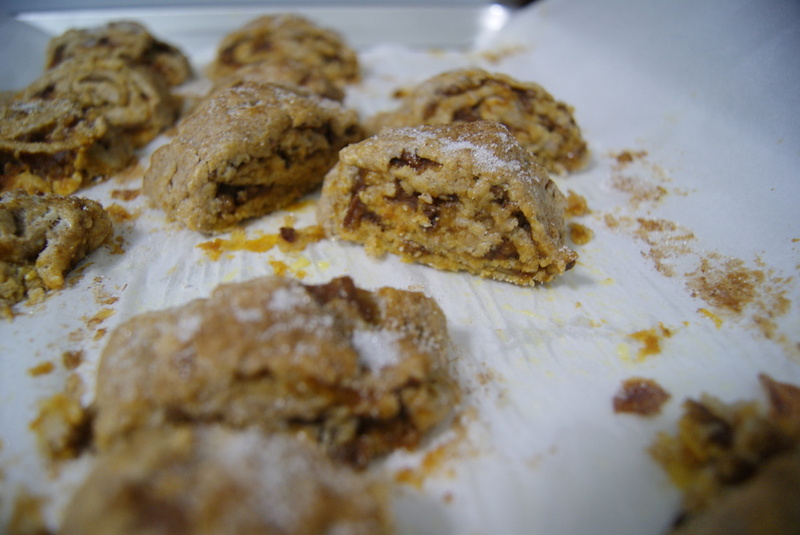 ← Rugelach. Pumpkin. Pie. 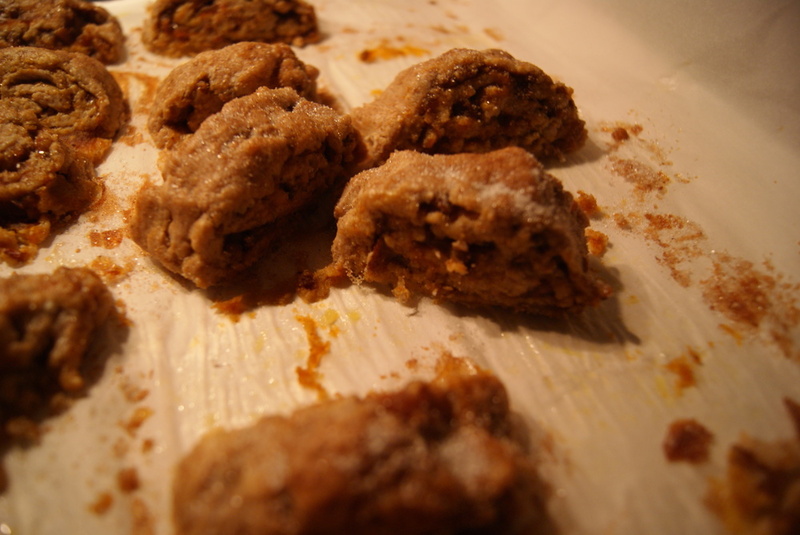 Rugelach. And… All The Feelings.